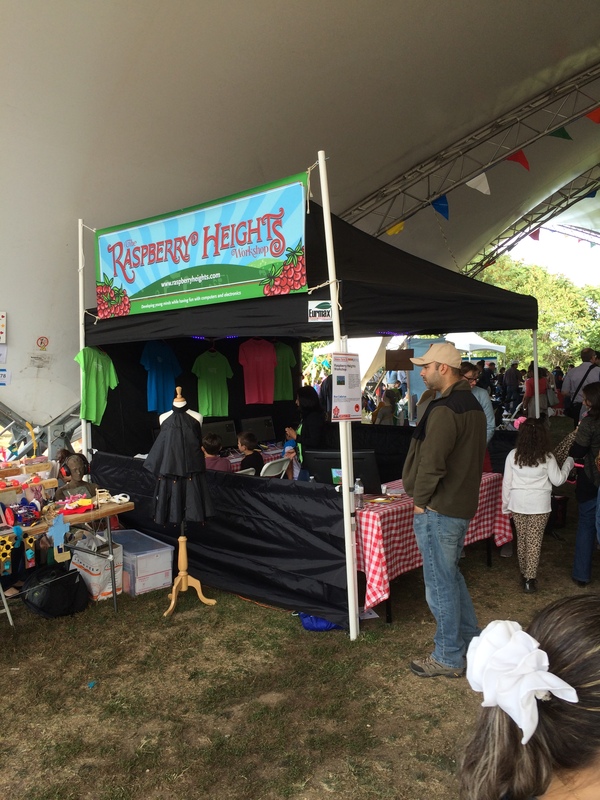 Thanks to everyone that stopped by our Maker Faire booth to say hi! 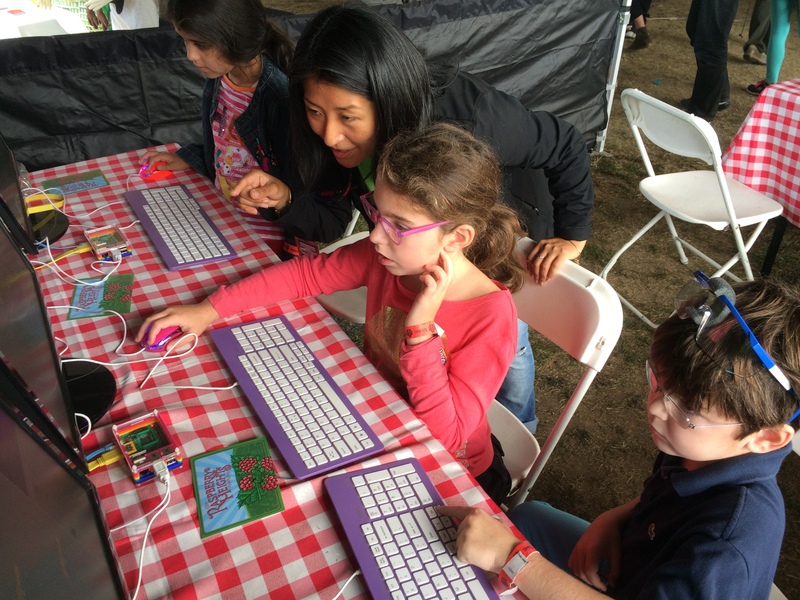 We had the opportunity to teach a scratch project to dozens of young makers all weekend long. FYI – November classes are filling up. Second class added for beginners. 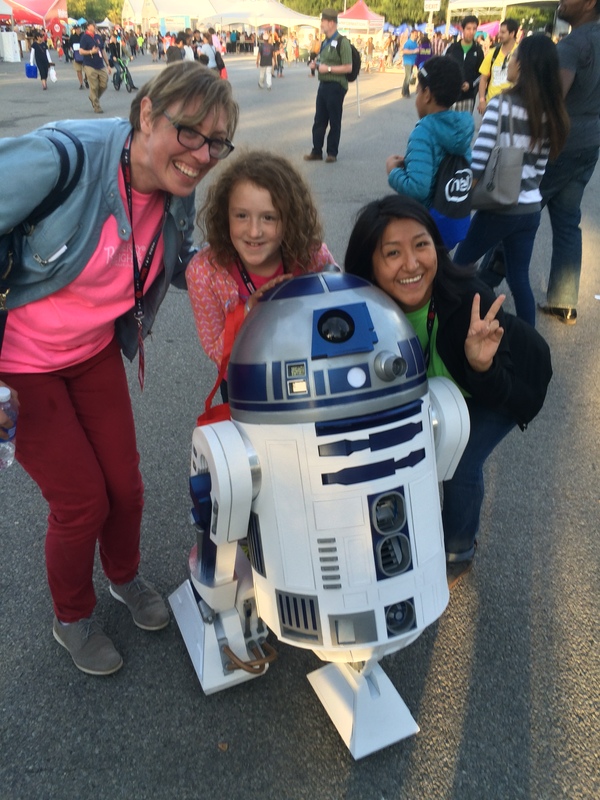 This entry was posted in class, maker faire, raspberry pi and tagged driods, education, Jackson Heights, kindergarten for life, Maker Faire, mit, New York Maker Faire, R2D2, raspberry pi, scratch, world maker faire. Bookmark the permalink.